Daily service to/from kohima, Mokokchung and Dimapur. 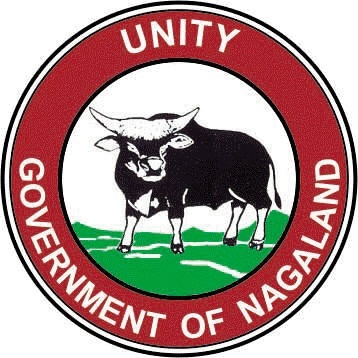 The Nagaland State Transport (NST) operate daily to/from kohima and Dimapur. Private owned buses also operate daily to/from Dimapur. Weekly helicopter service- information and tickets are available at NST bus stations. It takes about 9-10 hours to reach Tuensang from Kohima by the local taxi or bus. One can also get to Tuensang from Dimapur via Assam.